VIENNA – According to a new study jointly undertaken by Juniper Research, Price Waterhouse Coopers and DIMOCO, Germans by far prefer to pay for mobile content and services via carrier billing. In Germany, rates for first-time transactions thus far in 2015 are up by 70 percent over the previous year. Repeated digital transactions rose 80-88 percent throughout Europe during the same period. 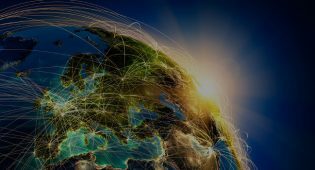 The entire digital content market in Europe is expected to be worth 37 billion euros in 2018, approximately 7.2 billion euros of which will be billed directly through carriers. The report predicts the German market for e-publishing, e-games, videos and digital music will increase to 4,623 million euros by 2018, according to Price Waterhouse Coopers. With 112.6 million mobile subscribers, carrier billing potentially has a wide reach in Germany. 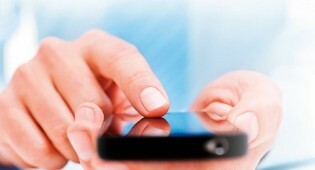 Mobile handset penetration is 139.2 percent; many mobile users own more than one handset. 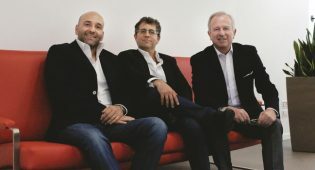 “Digital content is being increasingly consumed on mobile devices, as the number of smartphones in Germany has gone up by 20 percent in just the last two years,” says Gerald Tauchner, DIMOCO’s co-founder and chief executive officer. Integrating carrier billing into the checkout process allows digital content providers and consumers benefit from a number of aspects, Tauchner said. While consumers prefer carrier billing if the payment method is available because of the method’s simplicity, convenience and security, companies profit from higher conversion rates and a billing method available on multiple screens. 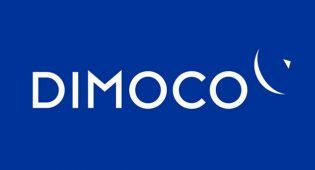 On the German market, DIMOCO offers merchants the ability to sell services, transitional goods and digital content on all digital channels as one-off or subscription-service transactions within a price range of 0.19 to 30 euros, depending on the mobile network operator.